Since 2001, our team of coaches have accelerated results for thousands of leaders in over 70 countries. 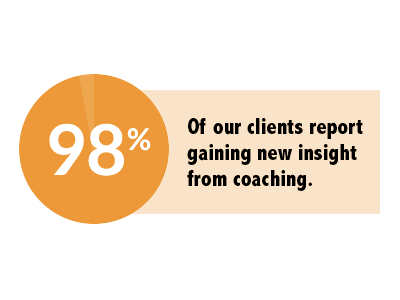 Year after year, the top coaching priorities for our clients have been influence, executive presence, and impact. Working with a coach supports leaders over time as they build the skills, behaviors, and mindsets they need to be effective. Many leaders work with an executive coach to get to the next level in their career. A coach can help you determine your long-term vision, set goals, define and build your personal brand, build networking skills, and explore specific next steps in your career. In a business landscape that prioritizes innovation and agility, collaborative leaders are able to reach their goals faster. 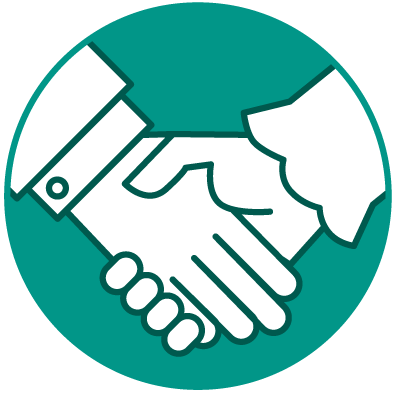 Working with a coach supports leaders as they build better working relationships up, down, and across. Executive coaches often provide guidance, motivation, and candid feedback to the leaders they work with. However, a coach’s primary role is to listen to you and help you explore your own thoughts, assumptions, and blind spots. Executive coaches give senior leaders a rare opportunity to be vulnerable and open with their thoughts, which drives powerful conversations and new insight. 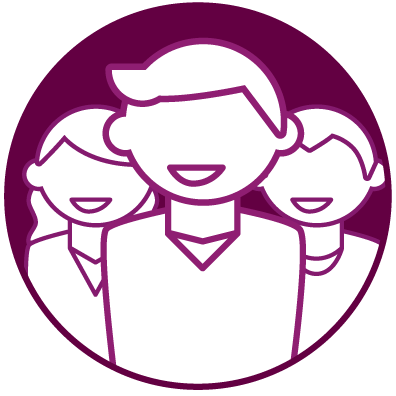 There are many types of professional support to choose from; trainers will teach you new skills, and mentors will give you advice. However, a coach will help you take consistent action to improve yourself and your results. Beyond sharing issues during coaching sessions, you must set goals and develop action plans which your coach will hold you accountable to. 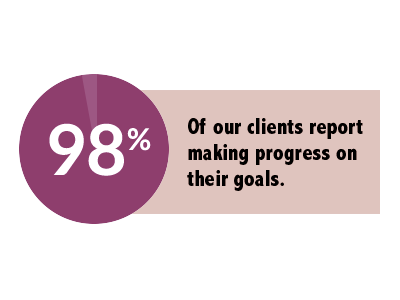 This way, you will benefit from increased insight while achieving measurable and tangible results. If you have any questions, please get in touch – you’ll hear back from us today! What do next steps look like? We’ll set up a call with our Account Director to discuss your needs and create a proposal. We can also set up any further calls you require, either with your manager or supervisor. 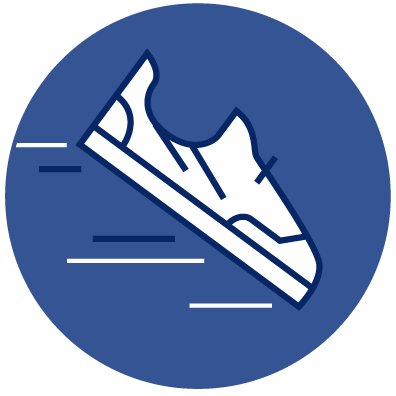 If you decide that we’re a fit, you will be set up with an account in our Coaching Management System, where you will be able to choose a coach and get started with your coaching program!